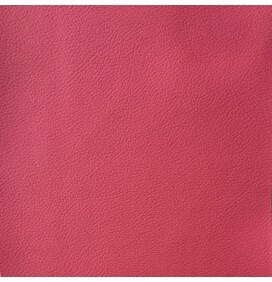 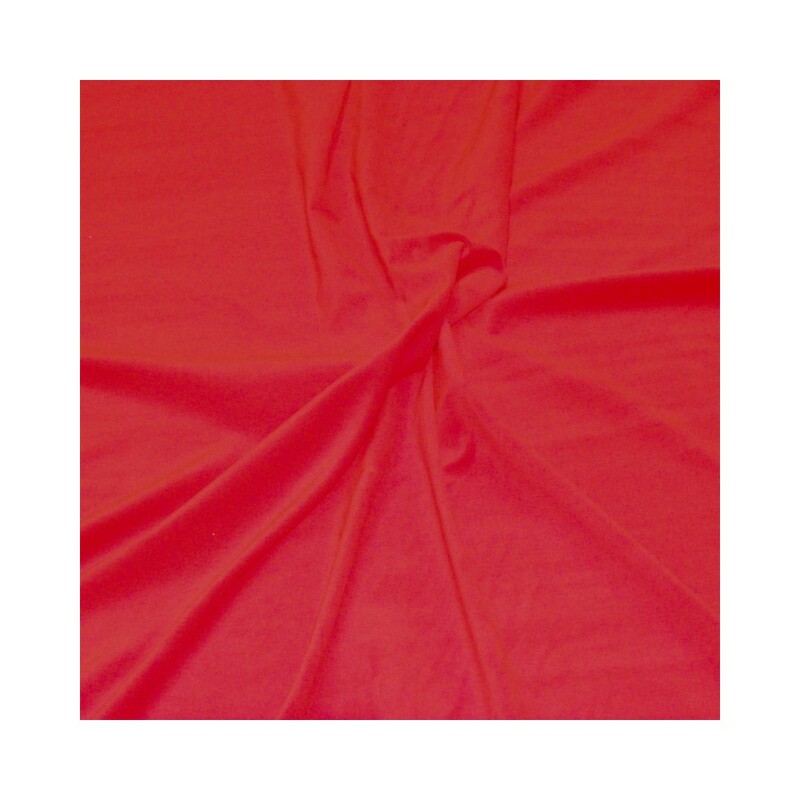 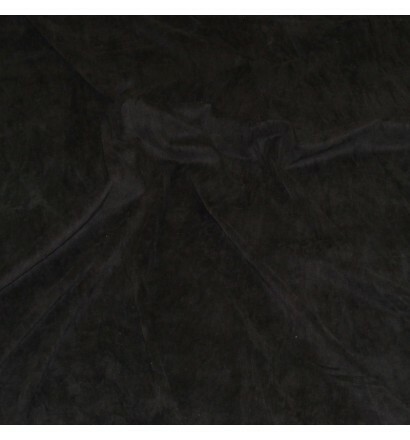 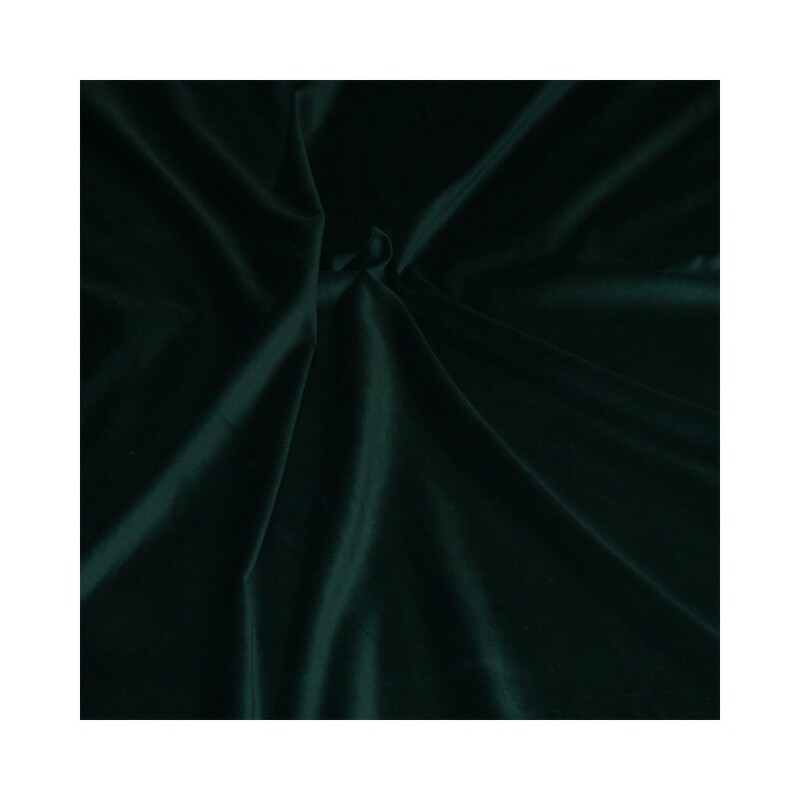 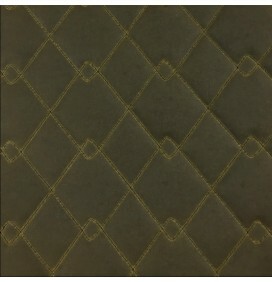 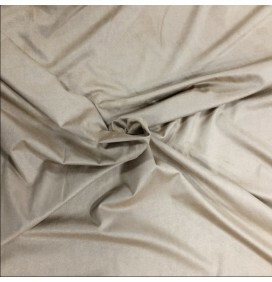 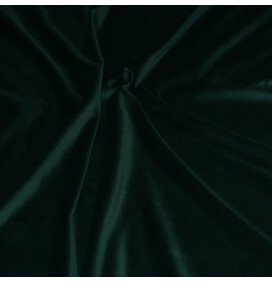 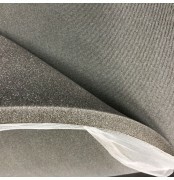 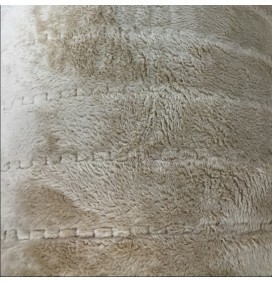 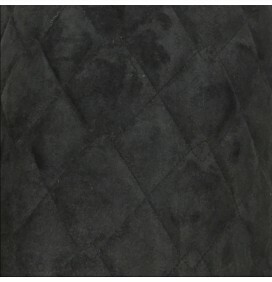 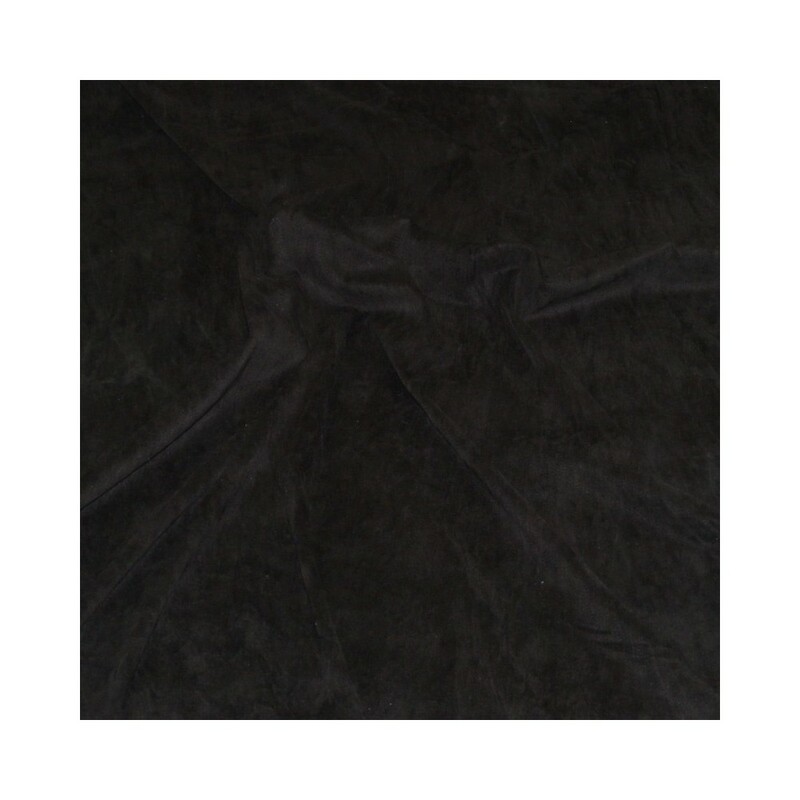 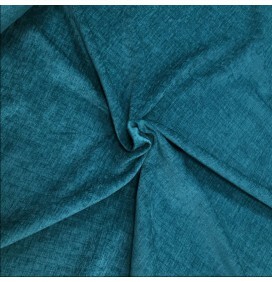 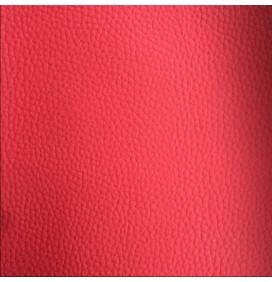 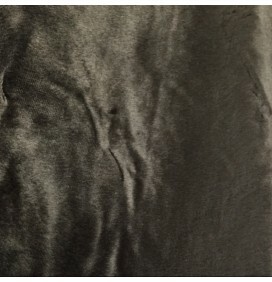 Cotton Velvet is associated with the highest quality of the velvets. 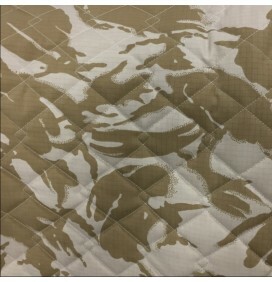 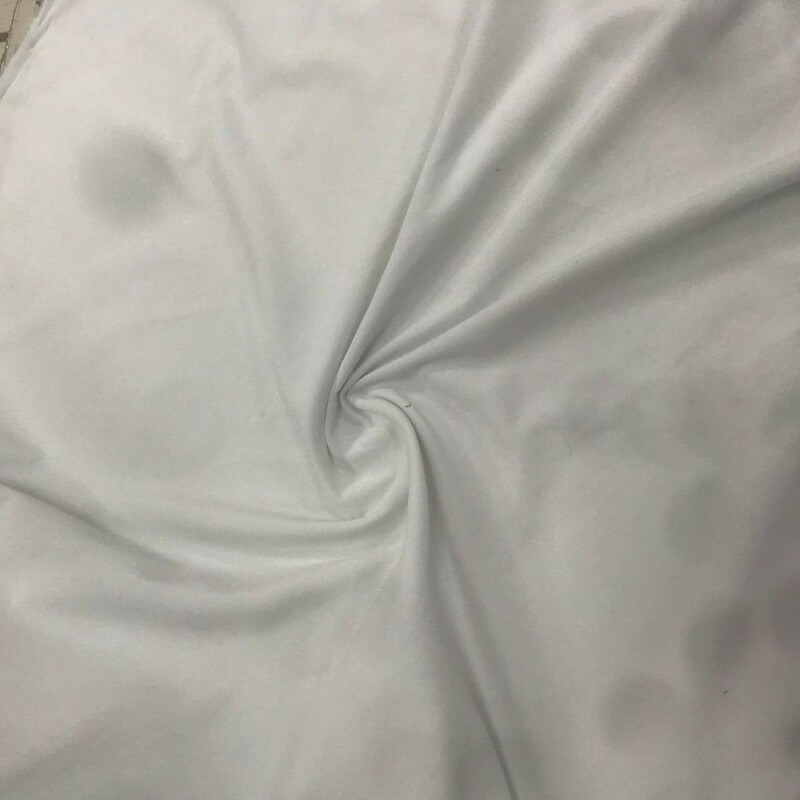 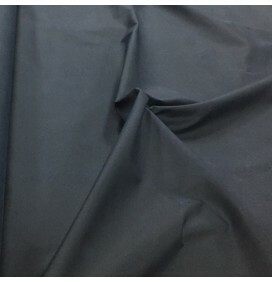 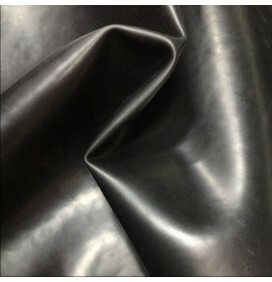 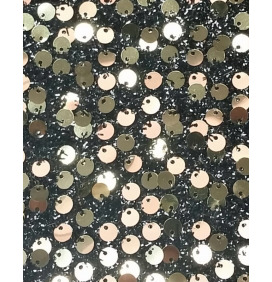 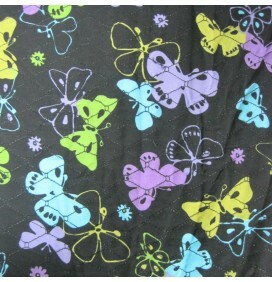 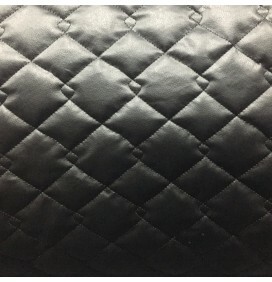 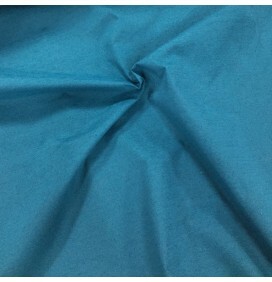 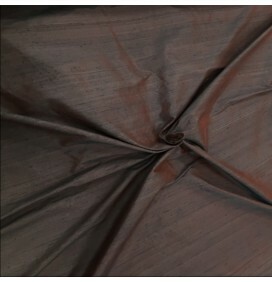 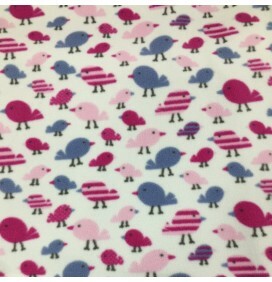 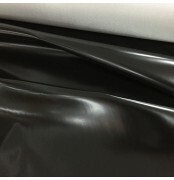 It is used to produce soft, shiny and sleek fabric. 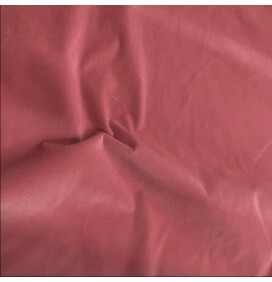 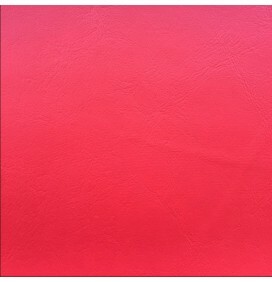 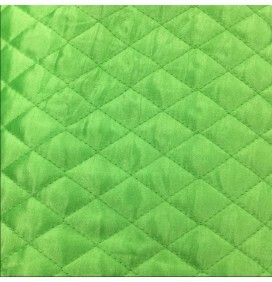 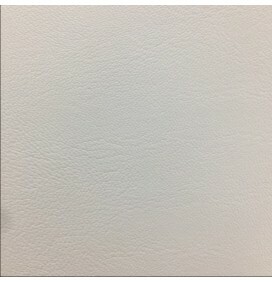 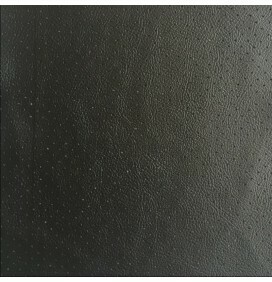 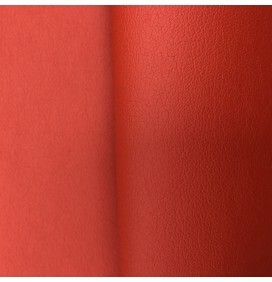 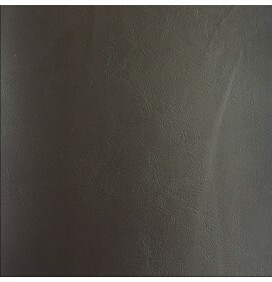 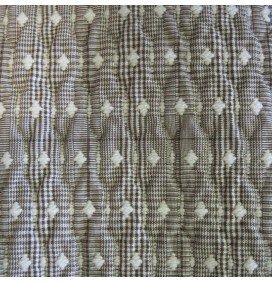 It is used mainly in upholstery, soft furnishings, curtains, garments, dresses and jackets.